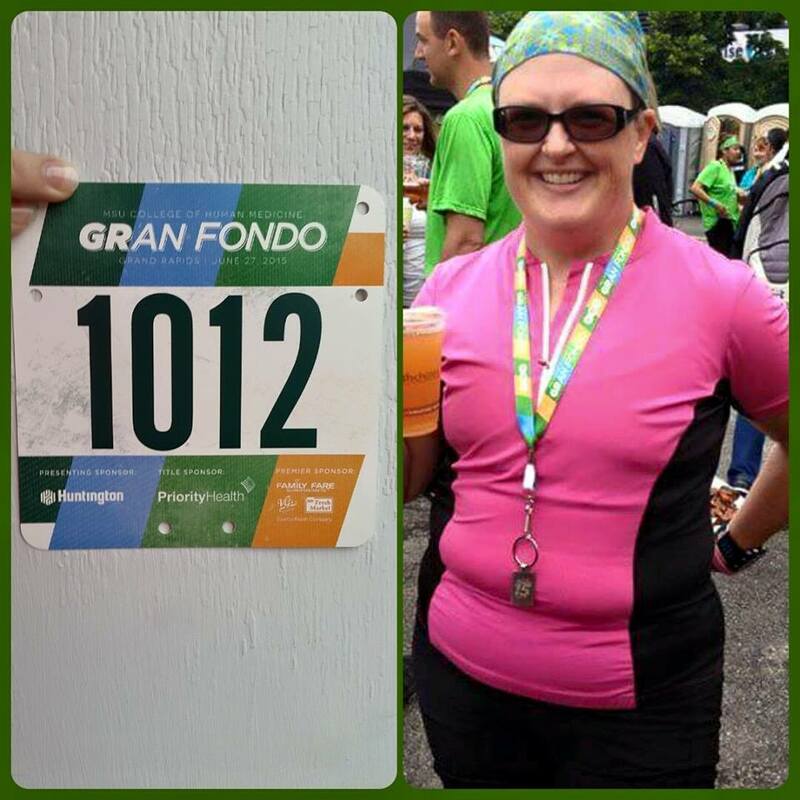 MSU Gran Fondo, fun and Cyclist’s Palsy? The fun .. and what? Yeah, that’s what I was thinking. Actually I thought it was muscle fatigue and mild cramping. Until it didn’t go away for a couple of days and then came back after yesterday’s ride. I rode in my first Gran Fondo yesterday morning. I’ve been training for my third 70.3 triathlon and needed to get a long ride in. My initial plan was to bandit the course and just ride as part of the pack. Then my friend, Tarra, saw my post on Facebook and said I could take her place, who was taking the place of our mutual friend, Melissa, who had broken her foot and couldn’t ride. The Fondo was fun, well organized and the Solutions Table had no problem changing the name on the bib. My donation was handled smoothly on site at packet pickup. I was even able to get the swag shirt in my own size without having to wait until after the event. Melissa wears a medium; I do not. I got a new bike this spring; she’s been christened Fancy. The first couple of rides scared me. 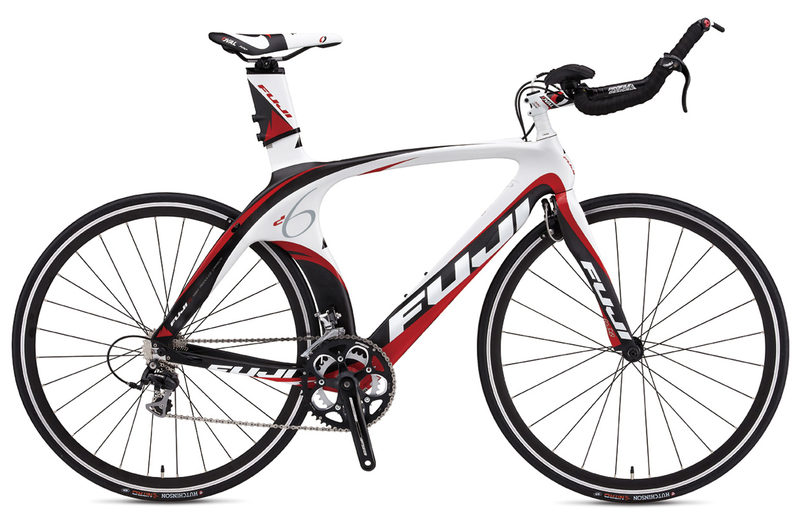 At all of 21 pounds with pedals and a full carbon frame I had to relearn how to balance, shift and get into aero position for the first time — ever. There was definitely a learning curve. I’ve been working on hills. I hate hills. HATE hills. Yesterday was good practice and I felt I did really well. The event itself isn’t a race, though it was timed. I rode it like I would a training ride — pushing myself to build strength, skill, working on shifting for hills, cornering, getting into aero position. I wanted to push my limits and set a goal time to finish of 2:45, with 2:30 being an ecstatic dream. My Garmin was set to Auto Pause and actual ride time was 2:32. Can we say HOLY CATS AND BANANAS, BATMAN! Chip time was 2:44:22. I stopped at the rest spot for water and a potty break. Race day will be different. I finished 38 of 276 women in the 40 mile division, and 171 of 680 overall. I was so excited I could have done cartwheels. I managed to get changed (the reason for the toilet stall — taking care of my humanity, and the bra thing) and sat in the hot tub using the jets as a massage for my aching hands. It helped only a little. I nearly lost a ring as I couldn’t hold it in place, and I could barely grasp it enough to push it back into place. Something was definitely not right. After I was home I did some internet searching about hand weakness and loss of fine motor function after cycling and found this website, among others. Many repeated the same information: Cyclist or handlebar Palsy. It sounds horrible. And basically it can be if not taken care of. This site did recommend seeing a qualified doctor about it. There were a few exercises listed to do for some home PT of sorts. They remind me of the ones my mum had to do after her carpal tunnel surgery. The best treatment is total rest of the affected area. That’s not an option with a half ironman race in just 8 weeks. The next best ideas were: wear padded gloves, adding extra padding to the handlebars, getting the bike fit checked and adjust if needed and swimming. I’m calling my shop in the morning to set up a time. So to celebrate my success we went out to dinner. I ordered steak. My husband ended up having to cut it up for me. Now that’s love.